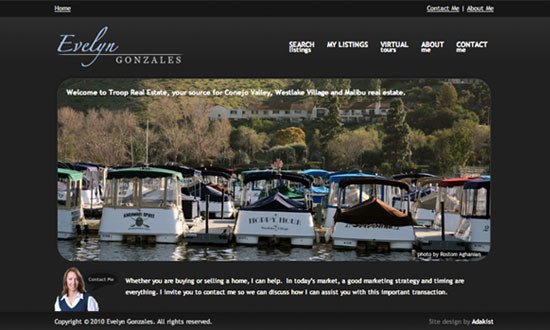 Westlake Realty‘s Evelyn Gonzales came to Adakist for a new, unique design for her real estate website. The website was built on WordPress, allowing the client to easily update content herself, as well as add new listings. Adakist continues to maintain the Speedy Westlake Realty website.